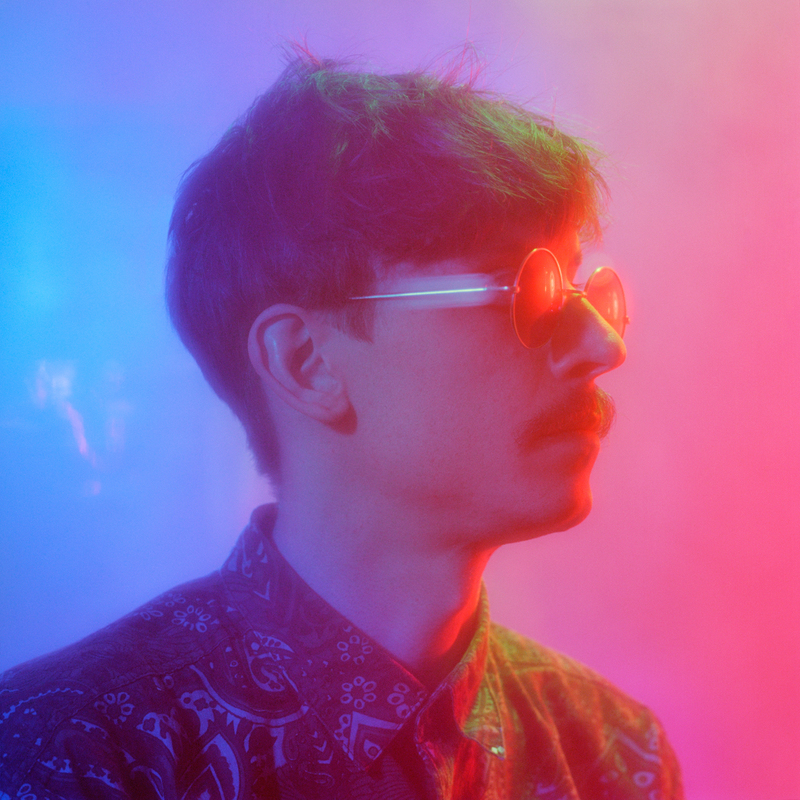 All of the stars align on "The Syzygy," the latest otherworldly video from the twisted mind of Vinyl Williams. 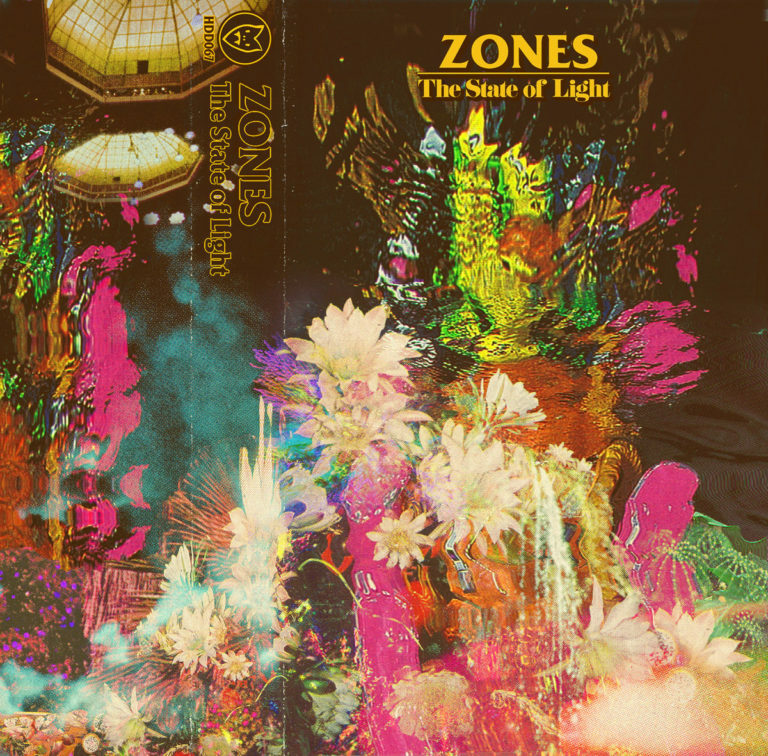 His music isn't steering the ship in this case, however; it's the melted crayon melodies of Derek McKeon, whose new ZONES album, The State of Light, hits shops through Hand Drawn Dracula on October 5th and peaks with the psychedelic track below. "A syzygy is when the sun, the moon, and the earth (or any three celestial bodies) are lined up," explains McKeon, "and can cause new or full moons, eclipses, and affect the tides. The song itself has three distinct movements, fusing a lot of the tropes and themes explored throughout the record into one long cosmic disco journey. The word can also refer the unison of connected or opposite things and that’s where a lot of the lyrics and feelings behind the track come from." "ZONES invites you to fly the Syzygy Space Vehicle," adds Williams, "a virtual device emanated from Project Blue Book and its reverse engineering methods. Running off of Bio-Geometry, the ship can travel from your local impressionistic dream to the most nebulous dream planet of impossibilities. Since the human dream apparatus can only output one octave of color, through the activation of the Union of opposites, the SSV can enter into vibrational fields that can be classified as extra-sensory or incorporeal perceptions, completely beyond the human spectrum of experience. 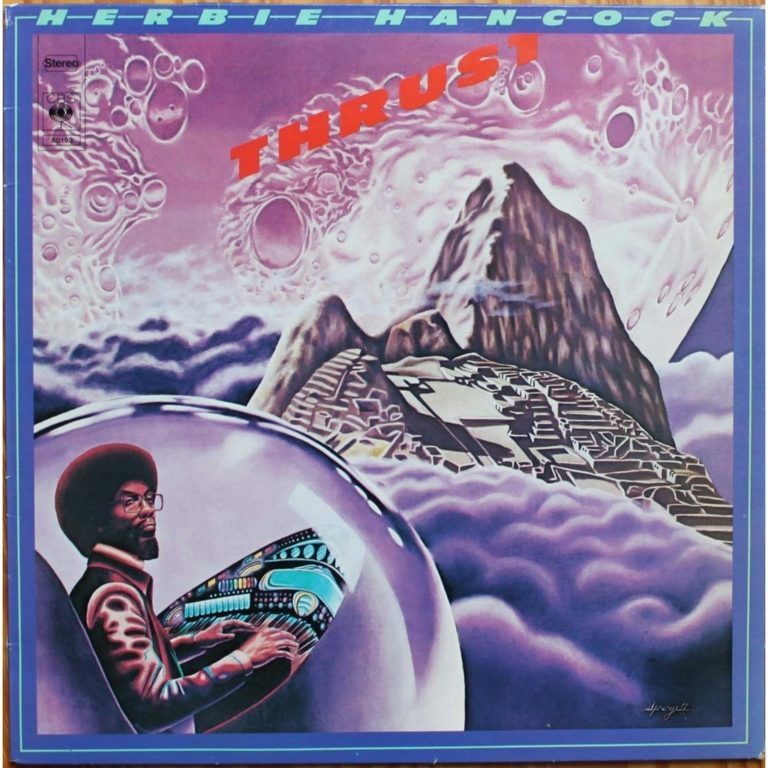 "To fly the ship," he continues, "you must play a pink Polysix synthesizer inspired by Rob Springett's artwork for Herbie Hancock. Once activated, the electromagnetic octaves of unseen forces flourish into light, driving the ship toward a moon orbiting the Inexplicable Plane. Once present, labyrinths of rivers guide the remote viewer through unknowns, floating above a molten rainbow realm. Allow this interactive codex to garden your mental reach, sprout planets of your own complex design, and glimpse into great beyonds."